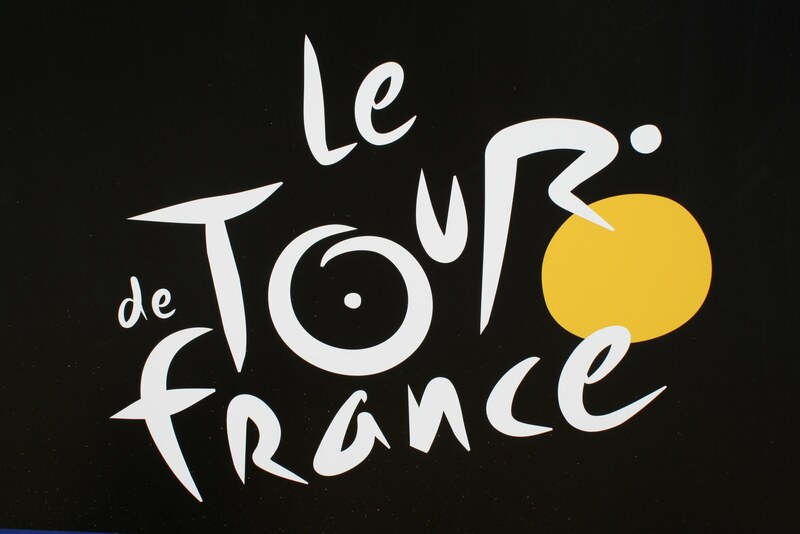 Steve Cummings (MTN-Qhubeka) claimed stage 14 of this year’s Tour de France, with a final surge past Frenchmen Thibaut Pinot (FDJ) and Romain Bardet (Ag2r-La Mondiale) in the finishing straight, to give MTN-Qhubeka its first Tour stage victory today. Today’s 178.5 kilometer route finished at the Mende airstrip – after the punishing 3km ascent of the Côte de la Croix Neuve. Cummings had been part of the day’s 20-man escape group and stayed in touch as Bardet led Pinot over the summit before the near 2km run-in along the flat to the line. Meanwhile, race leader, Chris Froome finished 20th on the stage, four minutes 15 seconds behind Cummings but one, significantly, second ahead of nearest overall rival Nairo Quintana (Movistar). The Colombian climber is now his nearest challenger, at 3:10 behind, after Tejay van Garderen (BMC Racing) conceded 40secs to Froome on the stage. The American rider is now 3:32 adrift after dealing with stifling heat again today. A puncture plagued Richie Porte (Team Sky), leaving him unable to support Froome in the finale. Porte also reported, that he had been punched by a roadside spectator on the ascent to La Pierre-Saint-Martin. There have also been threats made on social media, although it is difficult to gauge how serious these are. And, it’s uncertain if any animosity directed towards Team Sky is down to the British squad’s dominance, or the rumours and innuendos regarding “doping” have played a part. A number of breakaway groups converged to form a 20-man escape, which included Simon Yates (Orica-GreenEdge) and Cummings. The group fractured on the lower slopes of the final climb, as Bardet attacked and Pinot then bridged the gap after Yates had tried in vain to follow Bardet. Behind Quintana made his move, with defending champion Vincenzo Nibali (Astana) and Alejandro Valverde (Movistar) following. Froome chased himself, with Contador and Van Garderen on his wheel. Pinot caught Bardet with 1.8km remaining and Cummings came from nowhere to pass the duo and power his way to the finish for a memorable win.